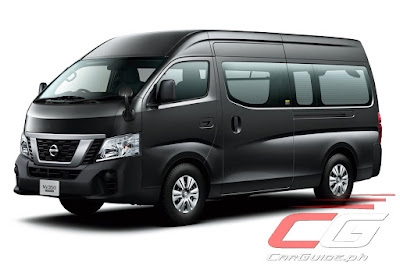 After confirming that the Urvan Premium is getting an automatic transmission variant last Month, Nissan Philippines has released yet another nugget of information: it’s already en route to the Philippines and will launch in November. Additionally, it comes with refreshed styling as well. 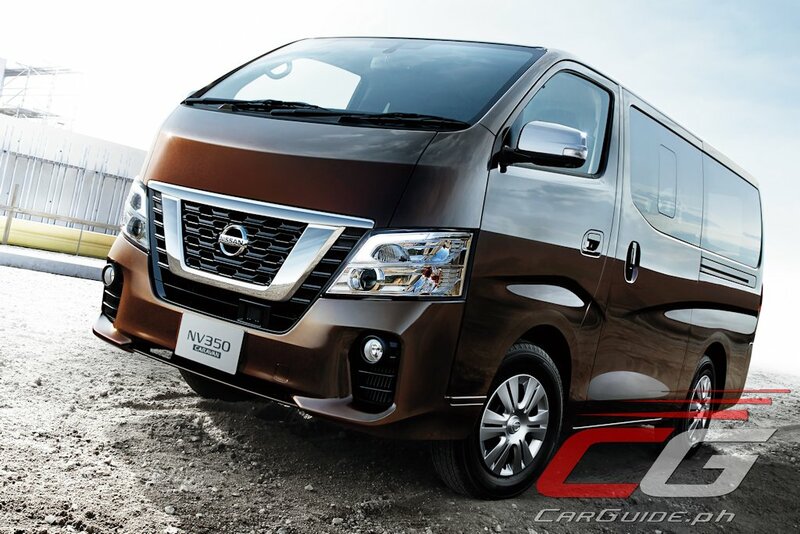 Launched in Japan just last July, the 2018 Nissan Urvan gets a snazzier new style that incorporates the corporate V-motion grille. It also gets revised bumpers, headlights, and taillights giving it a stronger visual presence. Inside, the 2018 Urvan gets a revised steering wheel along with new fabric seats and additional silver decorations scattered throughout the cabin. 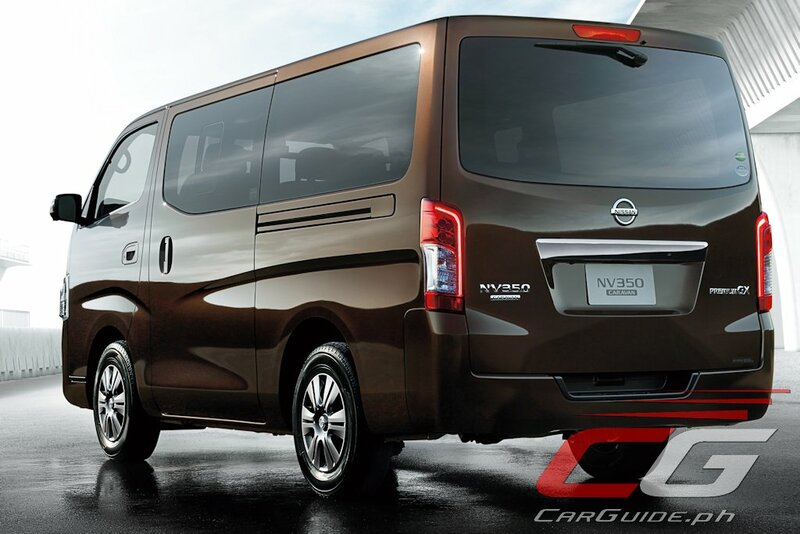 Nissan Philippines has yet to announce pricing for the 2018 Urvan, but reports suggest that it may get a bump in pricing along with new features. I'd be first in line if they could incorporate a front-mounted engine for added protection even if it meant sacrificing a row of seating. Much like the Delica D5. That won't be farfetched though since the Nissan takeover of Mitsubishi. Mitsubishi should have the all-new L300 with Euro-4 Diesel. I'm more interested in a low roof, 12-seater automatic transmission factory variant of the Urvan (like the Escapade) because the Urvan Premium is too big for most Filipino families' garages. The Urvan Premium is just too huge for me, I think. You're not hauling your entire family and relatives out of the city every week. Nissan Philippines should also put ABS as standard on all 2018 models. yep, added safety niceties like abs+ebd and another airbag for the passenger. I think all vehicles starting at 1 million peso mark should have this standard even of it's the base model. I agree with redgie the premium is really good but its too tall for some if most of us pinoys. they should have a narrow version with the premium niceties as well. or something like the grandia gl variant a bit wide but without the bubble head.